Bell Helicopter reaps rewards from utilizing LS for ECS components. Bell needed helicopter parts quickly and with a repeatable processes at a competitive cost with conventional manufacturing. 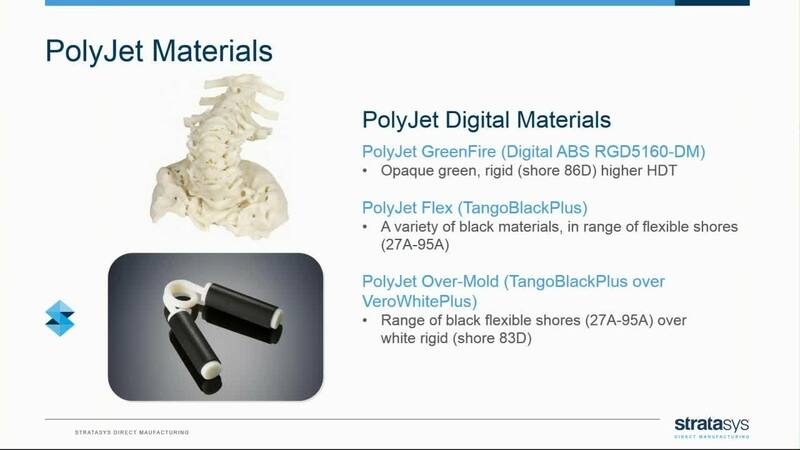 Stratasys Direct finds the answer.